To celebrate the publication of Moon Bear next week, I want to introduce you to a very special bear…meet Prince…a gorgeous moon bear I sponsor through the charity Animals Asia. 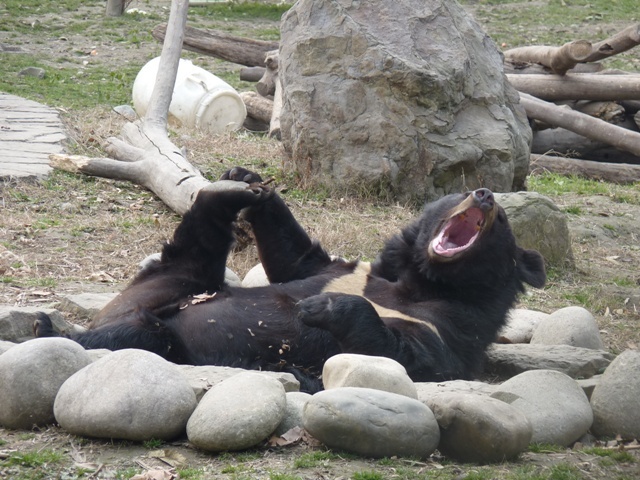 He lives a very contented life, with access to food and water, a life free from discomfort and disease and one where he can behave innately as a bear. However, Prince once led a very different life. He had been kept in a bear farm for the collection of his bile, a traditional Chinese medicine. More than 15,000 bears like Prince are kept on bear farms across South East Asia and regularly milked for their bile, which is used in traditional medicine. 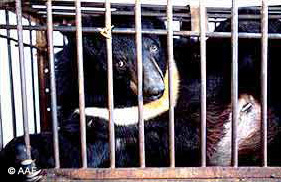 Most farmed bears are kept in tiny cages, sometimes so small that the bears are unable to turn around or stand on all fours. Bears may be kept caged like this for their whole lives, maybe up to 30 years. Most farmed bears are starved, dehydrated and suffer injury and disease. 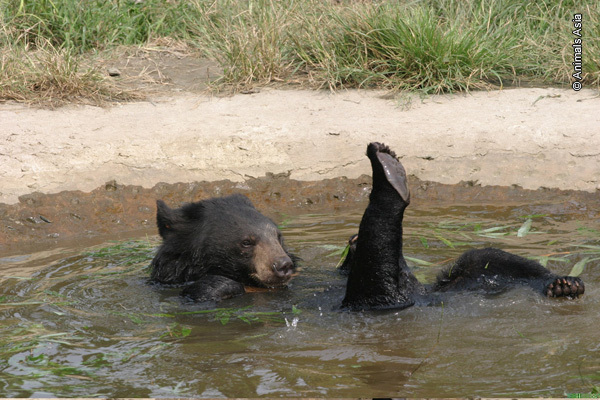 Their bile is extracted using various painful techniques, all of which cause infection and suffering in the bears. This cruel practice continues despite the availability of a large number of effective and affordable herbal and synthetic alternatives. It was reading about the plight of these bears that inspired the story Moon Bear. I felt that there was a story wrapped up in one of these bears, and so I began to ask many questions; where do these bears come from? Who captures the bears? Who sells them? Who extracts and sells the bile? Who buys the bear bile? I noticed that many of the questions began with who? And so it became a story about many people’s lives. It became twelve year old Tam’s story, and how he, like the bear cub is taken from his forest home. I will be giving Prince a little space in my treehouse soon, so you can find out about his life-story and follow his progress...so stay tuned! Before she could walk, Gill was discovered force-feeding bread to a sick hedgehog under the rose bushes. Now her stories reflect her passion for wild animals in wild places. She draws inspiration from many of the people she has had the fortune to meet during her work as a vet, both at home and abroad. 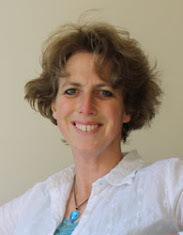 Gill has a masters degree in Writing for Young People from Bath Spa University and won the 2009 course prize for most promising writer. Her first novel was snapped up for publication within hours of being offered to publishers. She lives in Somerset with her young family and a motley crew of pets. She writes from a tree house, in the company of squirrels. Press Release! Sky Hawk ... at the theatre!